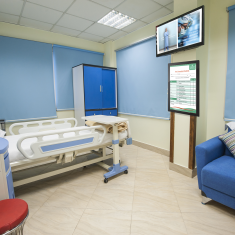 Make healthcare facilities more engaging and attractive with solutions custom-made for industry success and compliance. 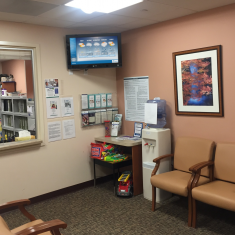 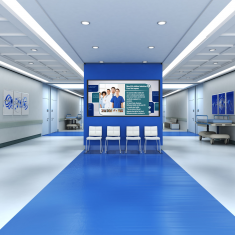 Enhance community engagement and operational efficiency across waiting rooms and patient rooms. 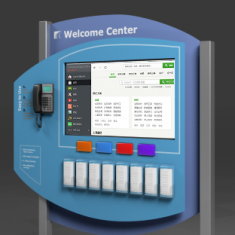 Create welcoming, supportive spaces for community engagement by using kiosks and video walls that provide access to directories, wayfinding, wellness information, and pre-op screening stations. 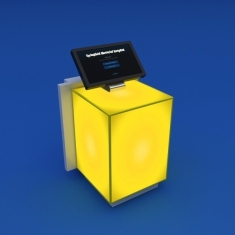 Honor donors, employees, and community volunteers with interactive digital recognition boards in hallways and lobbies. 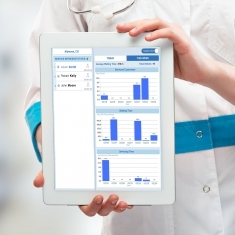 Empower institution-wide communication and scheduling with nurse mobility tools, such as tablets to prioritize and attend to patient needs. 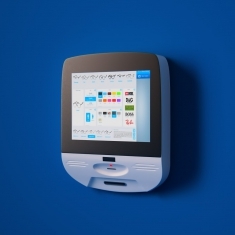 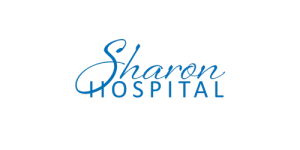 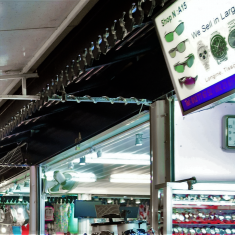 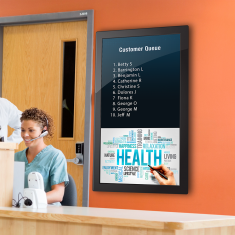 Or extend your [Ei] platform into hospital cafeterias and gift shops with digital signage to provide patients and relatives focused information on things that matter to their stay. 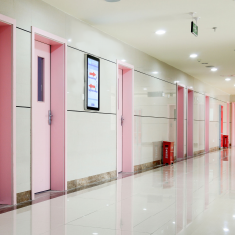 Drive communication throughout your health facility with the incredible power of the Evogence [Ei] platform at your disposal.